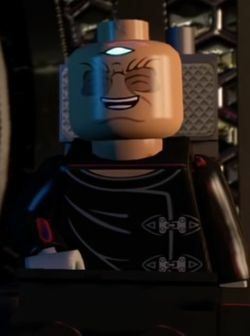 Davros is a minifigure who appears in LEGO Dimensions. Davros was the creator of the Daleks He is one of The Doctor's greatest enemies. This page was last edited on 27 May 2016, at 20:52.